Nabeel Qureshi, rest in peace, the Counter-Jihad (defenders of classical liberalism) salute you……. – The Tundra Tabloids……. Nabeel Qureshi, rest in peace, the Counter-Jihad (defenders of classical liberalism) salute you……. I will miss David Wood’s and Nabeel Qureshi’s tag team efforts. 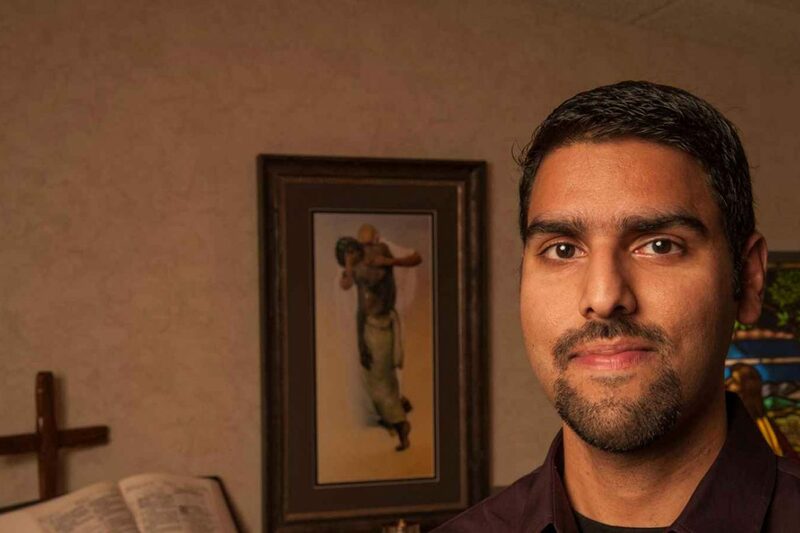 Nabeel Qureshi was born and raised a devout Muslim. He met David Wood, a new Christian, in college. Nabeel challenged David to defend his Christian faith. David, with a boldness that too few Politically Correct Christians would exhibit, met Nabeel’s challenge. After years of debating, Nabeel converted to Christianity. Nabeel’s 2014 book Seeking Allah: Finding Jesus: A Devout Muslim Encounters Christianity, which I review here, tells this story in the simplest of terms, in the most reader-friendly way. I’ll be frank – I appreciated the insights Nabeel’s book shared, but I wish it had been more intimate, and more literarily ambitious. But here’s the thing – Nabeel’s no-flourishes prose reaches readers. As I write these words, Amazon lists Nabeel’s book as the number 1 bestseller in Christian apologetics. In 2016, Nabeel published No God but One: A Former Muslim Investigates the Evidence for Islam and Christianity, which I review here. This, too, became a Christian bestseller. There’s an element of Nabeel’s ability to reach others, though, that I must mention. My mentioning this will make some uncomfortable. I hope readers can hear me out on this. I am reporting an objective fact, an objective fact that all those invested in counter-jihad must consider. Previous Post Previous Post Austria: Muslims worried over political parties focusing on Islam as an existential threat……. Next Post Next Post David Horowitz: The Ideological Hijacking of the University and Betrayal of its Traditional Mission…….